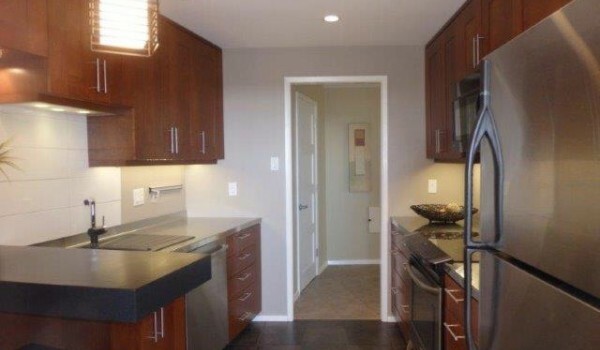 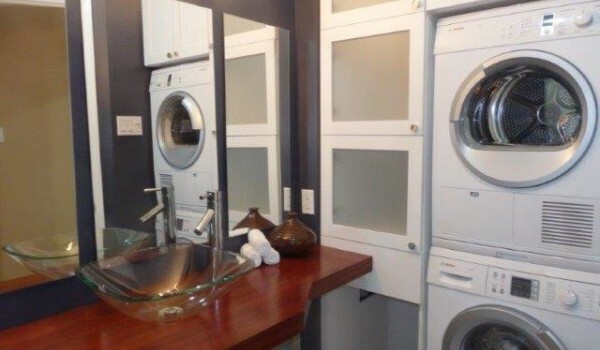 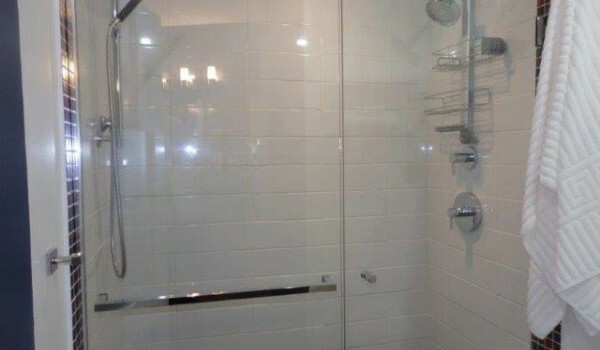 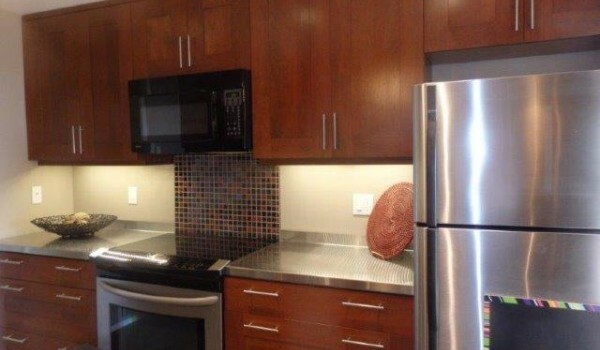 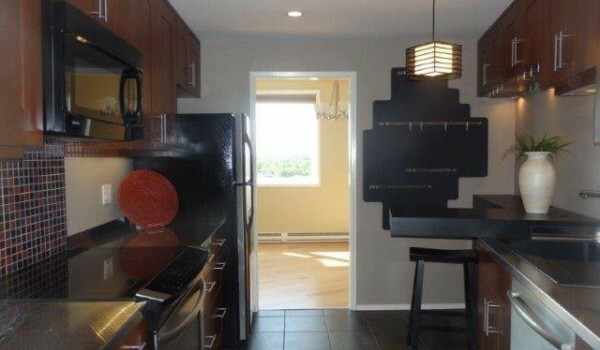 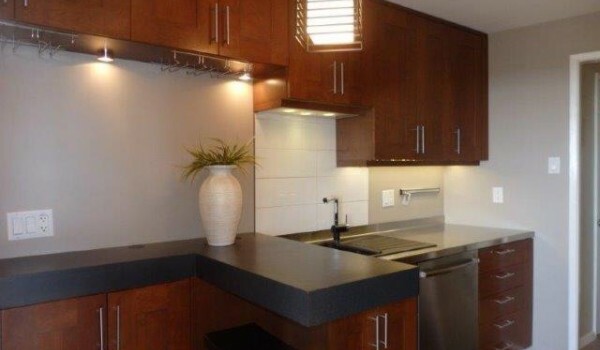 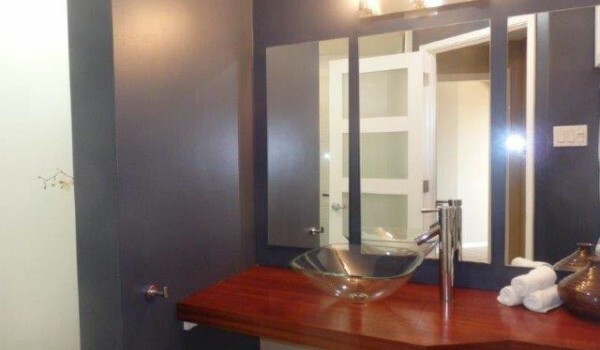 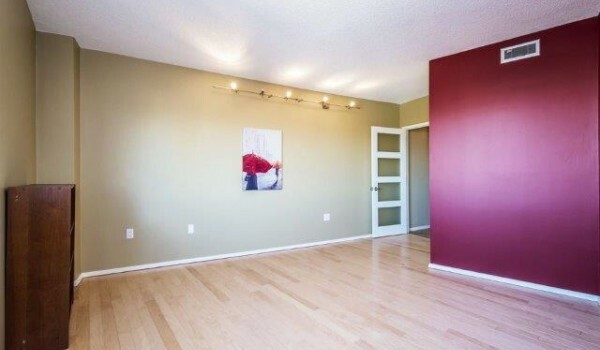 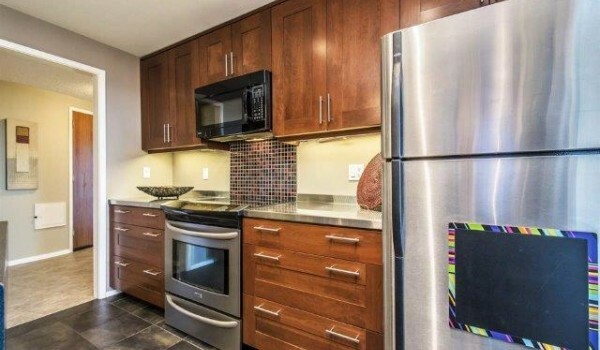 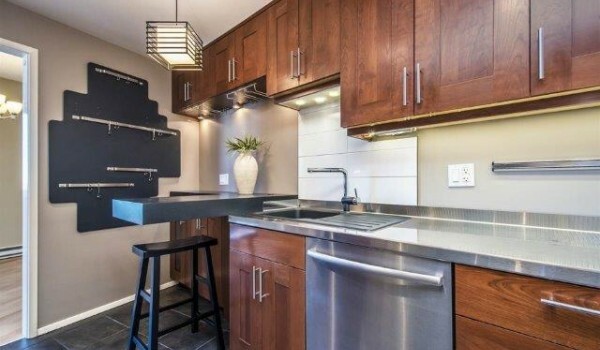 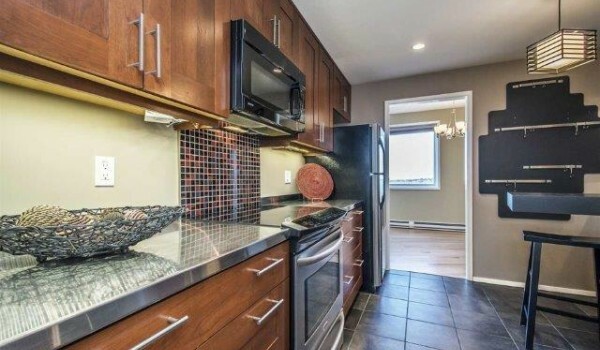 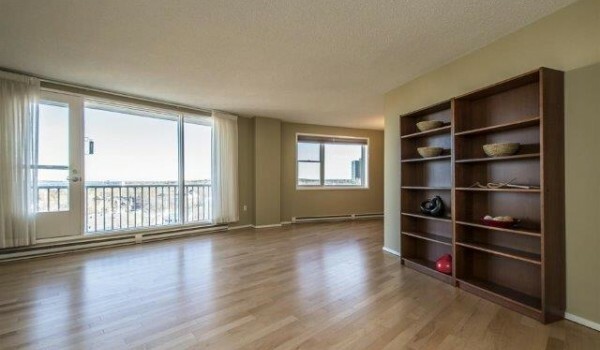 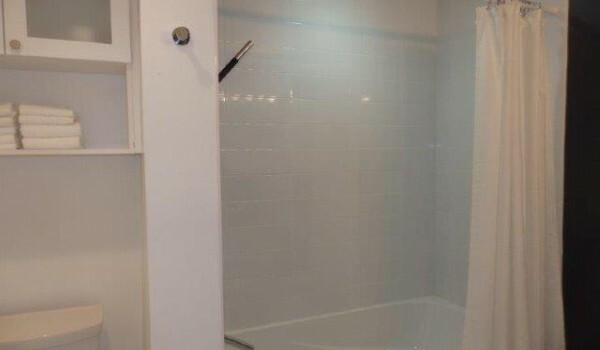 Beautiful, upgraded condo in the South End of Halifax. 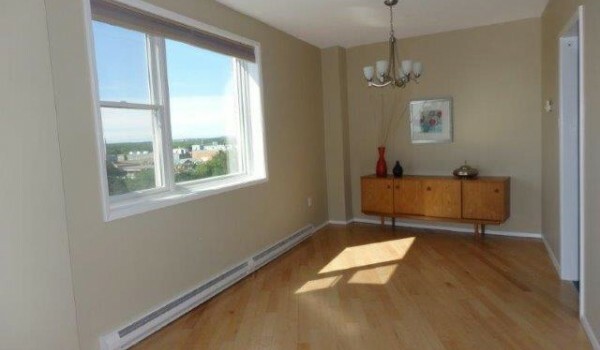 1500 sq ft.
Beautiful, upgraded condo in the South End of Halifax, next to Gorsebrook Park, and within walking distance to universities, hospitals, Point Pleasant Park and downtown Halifax. 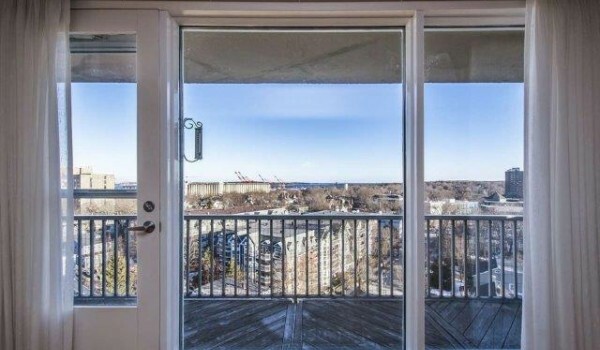 Enjoy gorgeous south facing views over the trees, houses and out to the harbour from this spacious condo of appr. 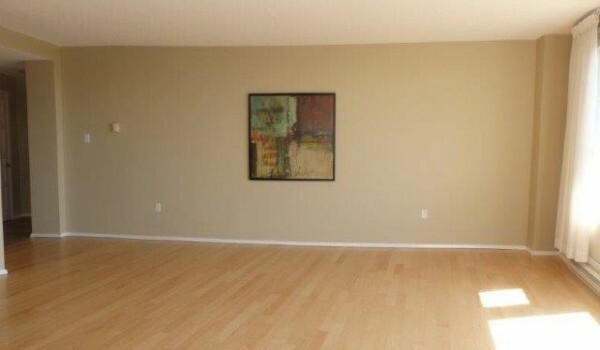 1500 sq ft of quality space. 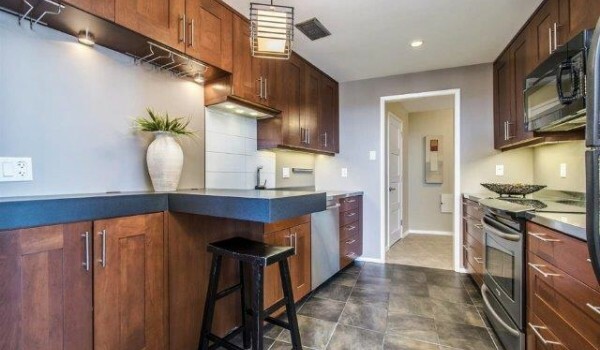 Completely renovated & functional kitchen including solid wood cabinetry, stainless steel counters, high-end appliances & built-in breakfast bar. 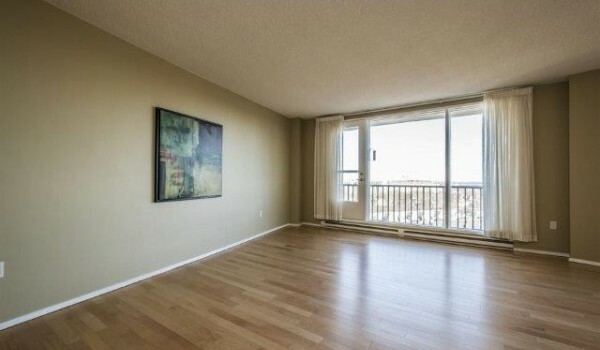 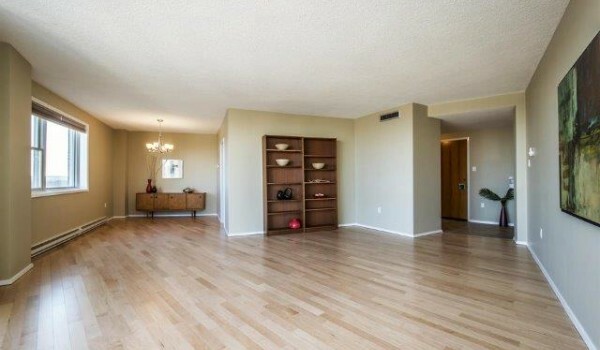 New hardwood flooring in the large living/dining rooms with door to south facing balcony. 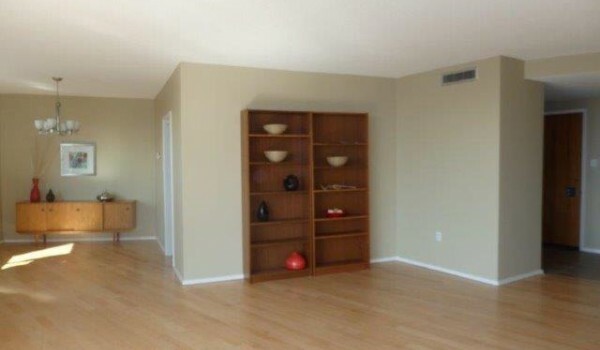 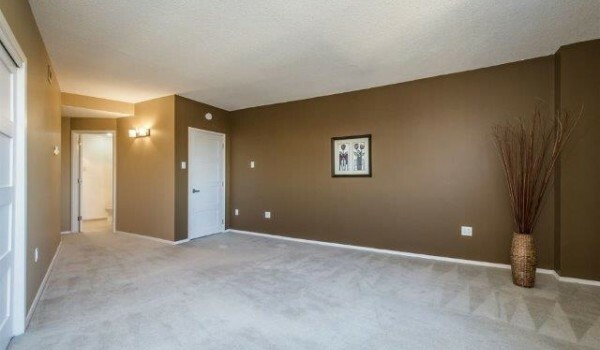 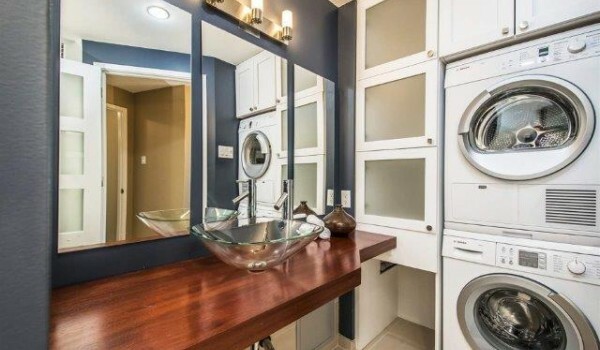 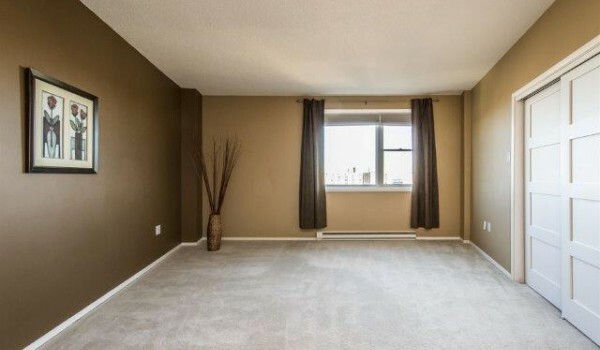 Large master bedroom includes 2 closets & en suite with in-unit laundry and plenty of storage. 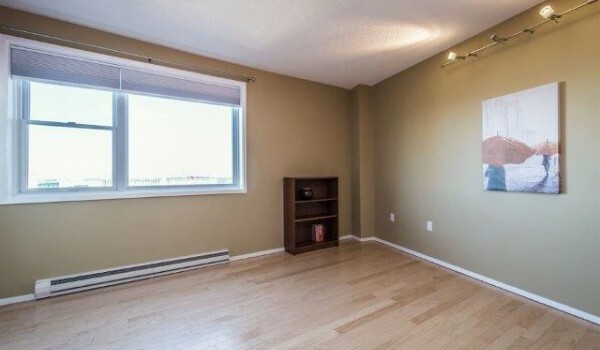 2nd bdrm with hardwood floor is also a good size. 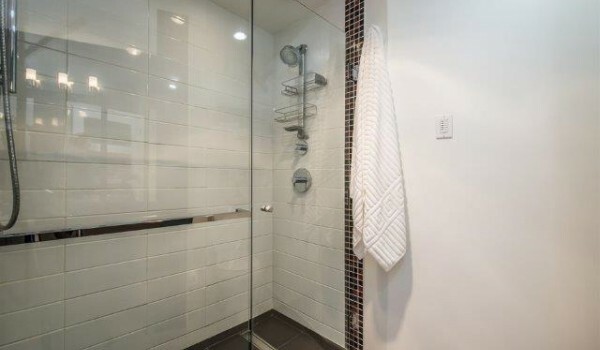 The 2nd bathroom has been renovated with lovely tile work, vanity and flooring. 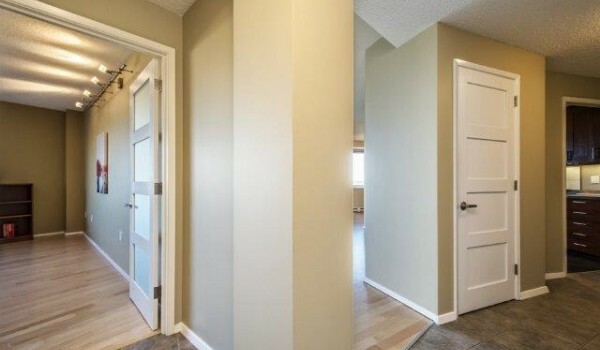 One secure underground parking spot and storage is included. 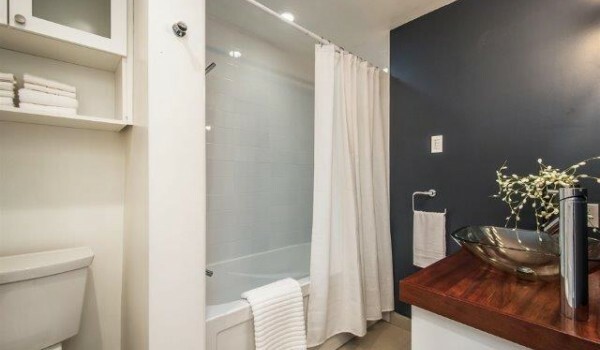 Heat, lights, hot water, are all included. 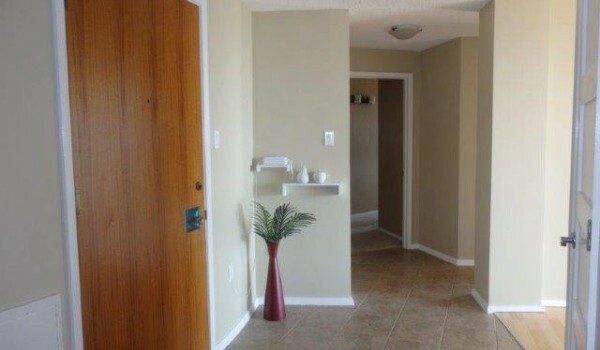 A very tiny pet may be considered. 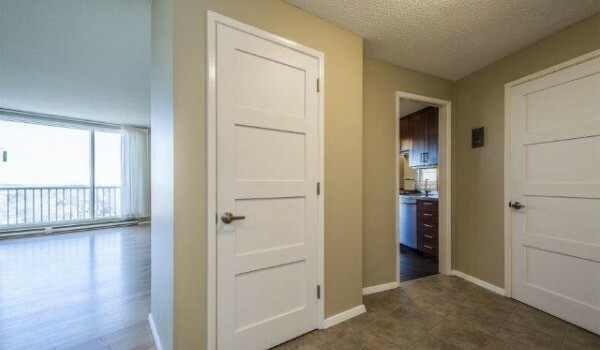 Available NOW for a minimum of one year.